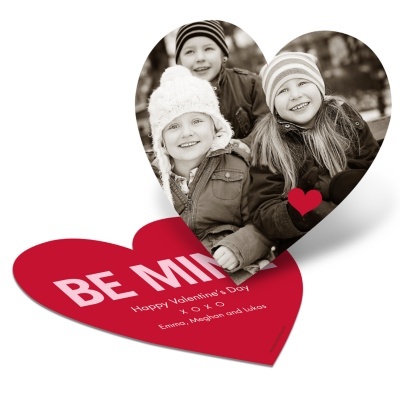 Awww, looks like you are spreading the love in January with Valentine’s Day cards and Save the Date Postcards. 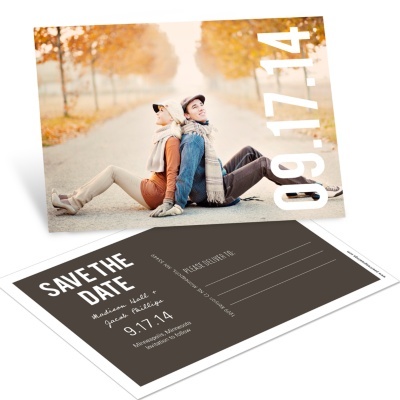 Our save the date postcards are a great, budget-friendly option for engaged couples. 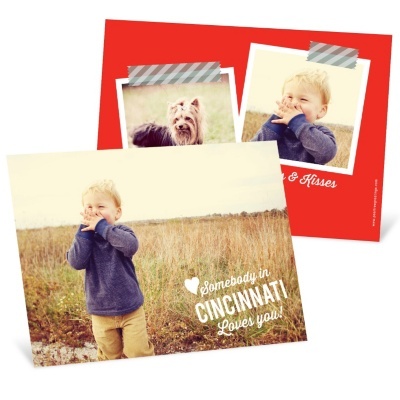 These two postcard designs are perfect. 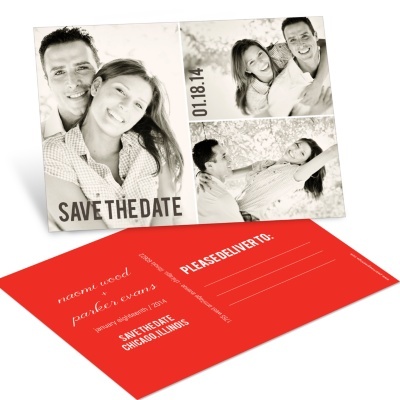 They have room for photos, your choice of colors and lots of text to let your guests know the details of your upcoming wedding. And our Valentine’s Day cards. 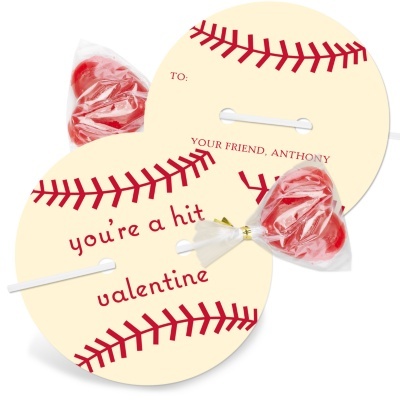 Our hearts are aflutter with your top picks — a baseball, a heart and a long distance greeting — boy, you sure know how to make us melt with happiness! ← Previous12 months, 365 days + 8760 hours!